Welcome to the New York State Liquor Store Association! 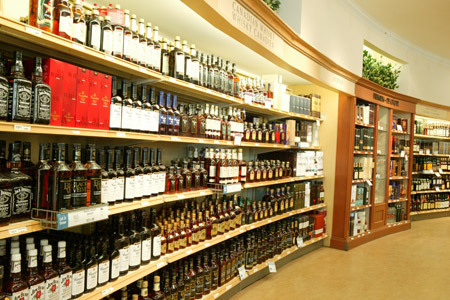 The New York State Store Association (NYSLSA) was created with the merger of the Empire State Liquor Association and the Eastern New York Liquor Association. The mission of NYSLSA is to create a stronger presence of retailers within the industry and to represent the political and business interests of liquor store owners throughout the state. NYSLSA focuses on the 1,100 licensed retail owners located in the 54 counties of Upstate New York. Remaining Ever Vigilant & Representing You!